Nathan has already completed the Corley Cycles Sportive which saw him ride 100 miles in Milton Keynes. On Saturday the 8 September 2018, Nathan will embark on a bike race like no other and it will be his fourth time taking part! 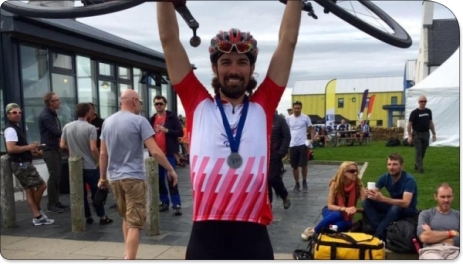 Never one to shy away from a challenge, Nathan is taking part in Ride Across Britain from the 8 - 16 September 2018. 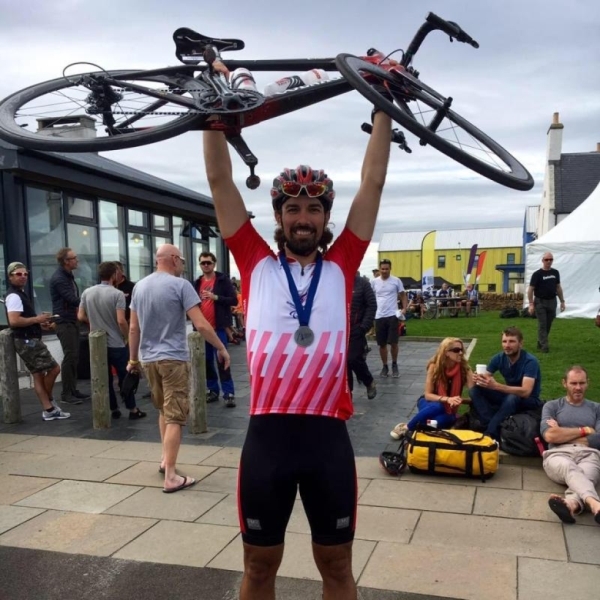 Over the course of 9 days Nathan will cycle 969 miles being guided across the rugged coastline of Cornwall to the rolling hills and valleys of the Peak District right up the barren majesty of the Scottish highlands. Nathan will then be taking part in 'Cyprus on Pedals' starting on the 8 November, where he will spend four days cycling through the Troodos Mountain and the southern coastal area of Cyprus. "We all know someone either a family member or friend who has been directly affected by cancer, a close friend of mine lost his father earlier this year so raising money for families affected by cancer and directly seeing the results is something I'm very keen to do this year and in the future. All donations are kindly received, thank you very much"
Please sponsor Nathan and leave your words of encouragement below. Thank you. Tippo bonus donation. Thanks buddy. Good luck to all spinning at fusion gym today. Good luck to everyone taking part in the Spin 4 Cancer event today ! See you on 18th for my first spinning! Great effort and have wonderful Sunday ! Good luck on 18th. See you in Lands End. Thank you..... Keep raising money for such worthy charity. All the best. Hope you've got a comfy saddle !